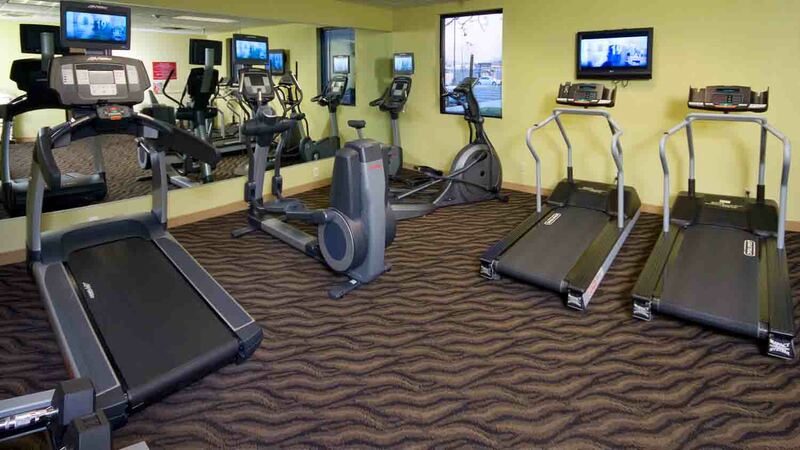 Crown Plaza Indianapolis Airport offers 271 thoughtfully appointed sleeping rooms featuring the Crowne Plaza Sleep Advantage program with comfortably plush bedding, complimentary high speed wireless internet access, indoor pool and top notch fitness center. 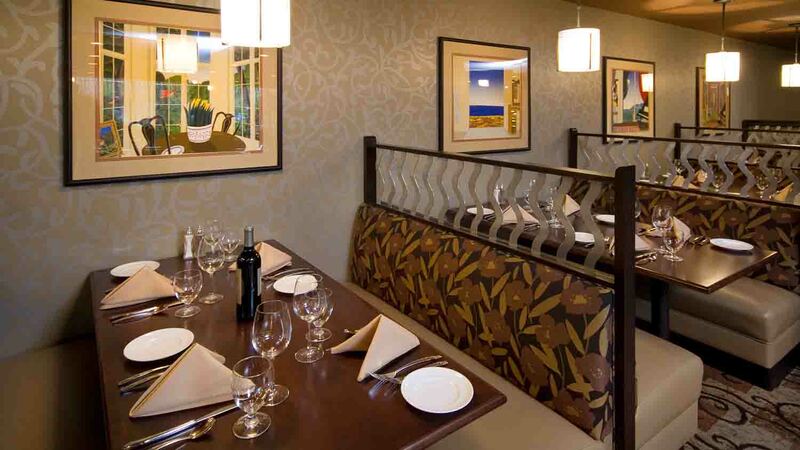 Additional amenities include a 24-hour business center, restaurant proudly pouring Starbucks coffee, lounge, room service and complimentary guest parking. 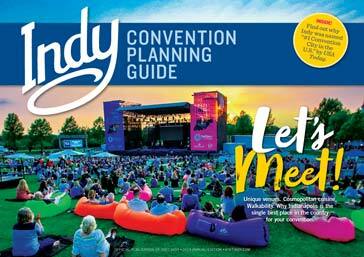 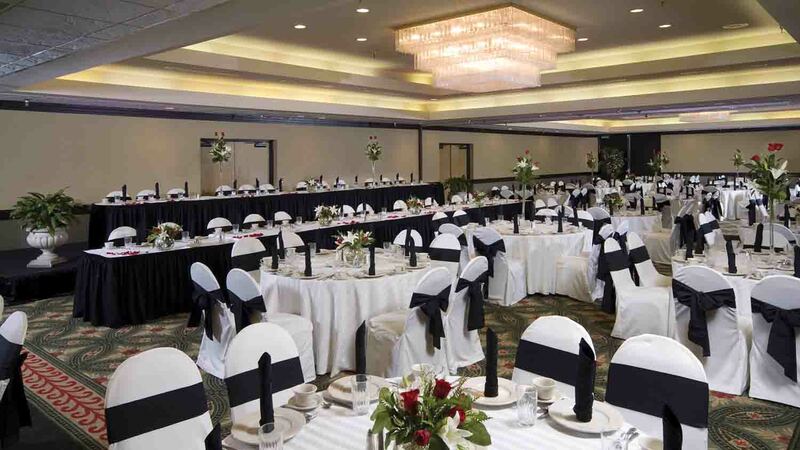 Minutes from Indianapolis International Airport and downtown Indianapolis, the hotel boasts over 20,000 square feet of event space including a symposium, amphitheater, executive boardroom and an elegant ballroom. 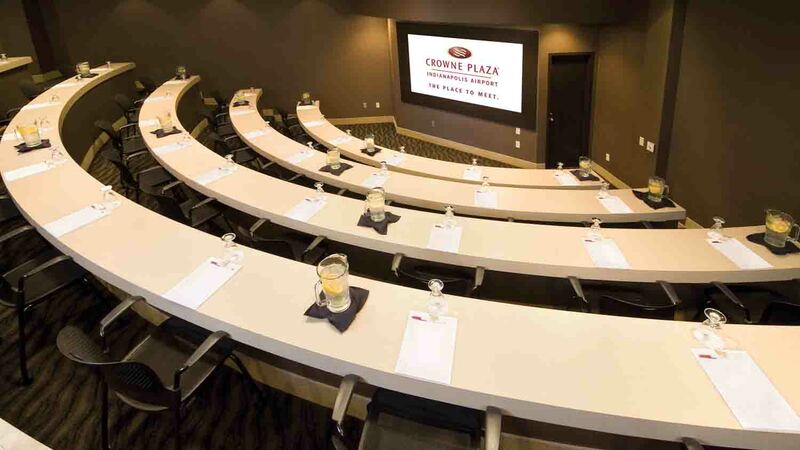 Meeting services include a 2-hopur response guarantee, Crowne meetings director as a single point of contact, daily meeting debrief and on site audio visual. 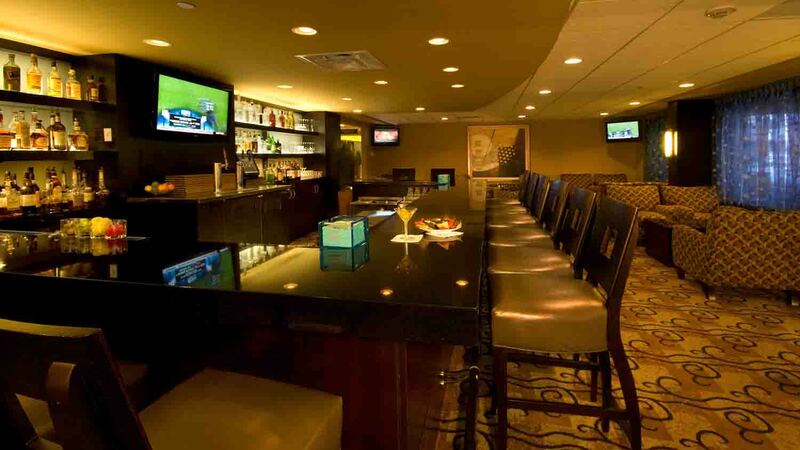 Guests and planners earn IHG Rewards. 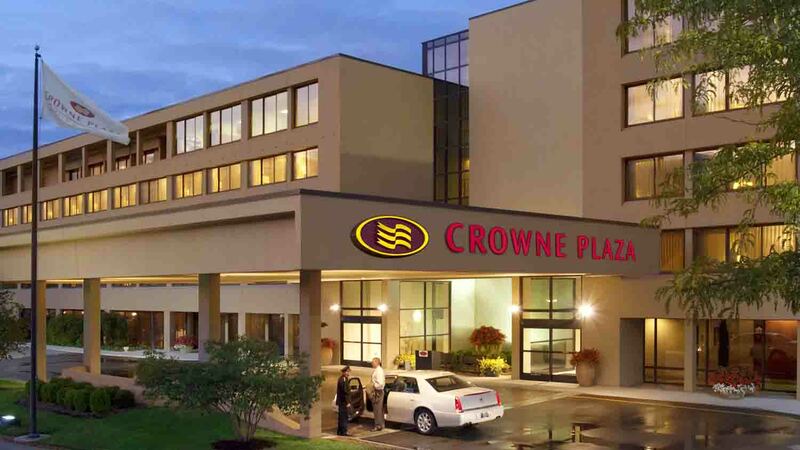 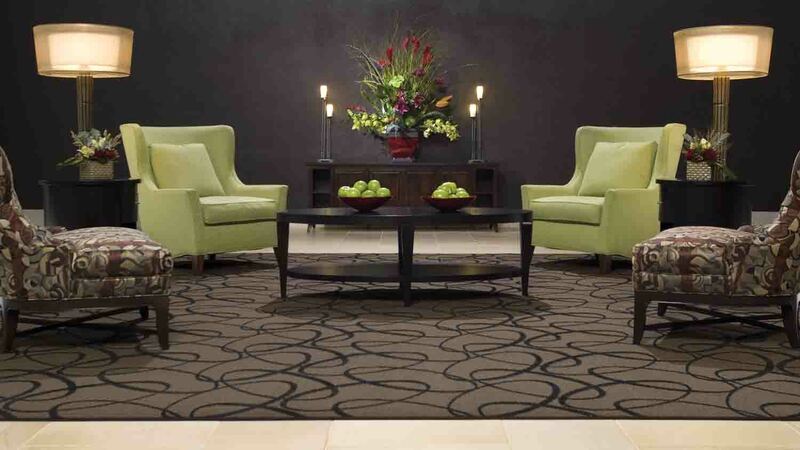 When it comes to visiting Indianapolis, Crowne Plaza Indianapolis Airport is the place to stay.